Welch Elementary School is being provided with with A/E services to provide a new roof and solar roof panels. 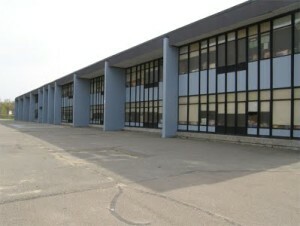 In addition, the school is scheduled to receive new thermally efficient windows. This project is being done under the MSBA Green Repair Project.